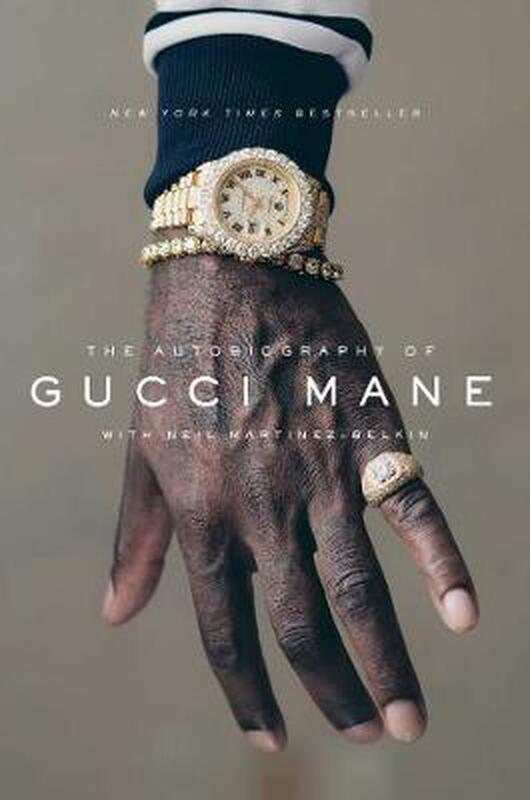 The highly anticipated memoir from Gucci Mane, "one of hip-hop's most prolific and admired artists" (The New York Times). For the first time Gucci Mane tells his story in his own words. It is the captivating life of an artist who forged an unlikely path to stardom and personal rebirth. Gucci Mane began writing his memoir in a maximum-security federal prison. Released in 2016, he emerged radically transformed. He was sober, smiling, focused, and positive-a far cry from the Gucci Mane of years past. Yet every success was followed by setback. Too often, his erratic behavior threatened to end it all. Incarceration, violence, rap beefs, drug addiction. But Gucci Mane has changed, and he's decided to tell his story. In his extraordinary autobiography, the legend takes us to his roots in Alabama, the streets of East Atlanta, the trap house, and the studio where he found his voice as a peerless rapper. He reflects on his inimitable career and in the process confronts his dark past-years behind bars, the murder charge, drug addiction, career highs and lows-the making of a trap god. It is one of the greatest comeback stories in the history of music. The Autobiography of Gucci Mane is a blunt and candid account-an instant classic. Gucci Mane, born Radric Delantic Davis, is a critically acclaimed, platinum-selling recording artist. He has released nine studio albums and dozens of mixtapes. He lives in Atlanta, Georgia, with his wife Keyshia Ka'oir. The Autobiography of Gucci Mane is his first book.